Rat Remover serves the residents of Venice providing only the best rat removal, proofing, disinfection and clean-up services. We also offer warranties that can be renewed. Rat Remover only uses the latest techniques in trapping and tracking rodents. We never uses poisons on the inside of your home to keep your family safe and also prevent unhealthy odors from decomposing rats. If you believe you have a rat problem or infestation contact the experts, RatRemover.com. 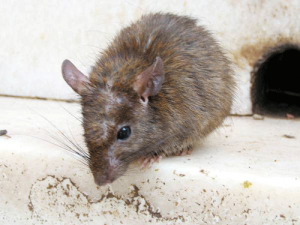 Contact us soon, because rats can cause significant health problems!